This beer is made from the same recipe as the 18th Batch by 8Wired all those years ago. If you weren't lucky enough to try the original, here's your chance to try something similar. 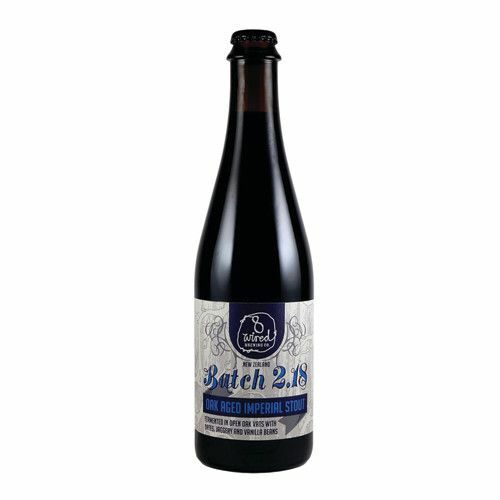 Imperial stout brewed with dates, jaggery and vanilla beans. Fermented in open oak-foudres and further oak aged.